FREE! Join Our Gaming Community Now! Enroll in our gaming club to be informed of events, giveaways & more! Be sure to join our our Facebook group and our Discord server for winners, updates and photos from our weekly tournaments and events. Our Super Smash Ultimate Thursday night fights are on! Check in early and play some friendlies, then at 7pm, let the brackets begin! The price is only $5 entry and $5 towards the cash winner’s prize pool. Sync or Swim is the biggest weekly Smashfest in San Diego and one of the biggest on the West Coast – don’t miss it! Critical Sync FGC is the place to be every Tuesday night! Sign-ups begin at 6pm: arrive early and challenge a friend to a practice match or two. Fists fly at 7pm and won’t stop until one person stands victorious among the rest! $5 gets you in the door and another $5 goes towards the prize pool. Come join the only fighting game weekly in San Diego! 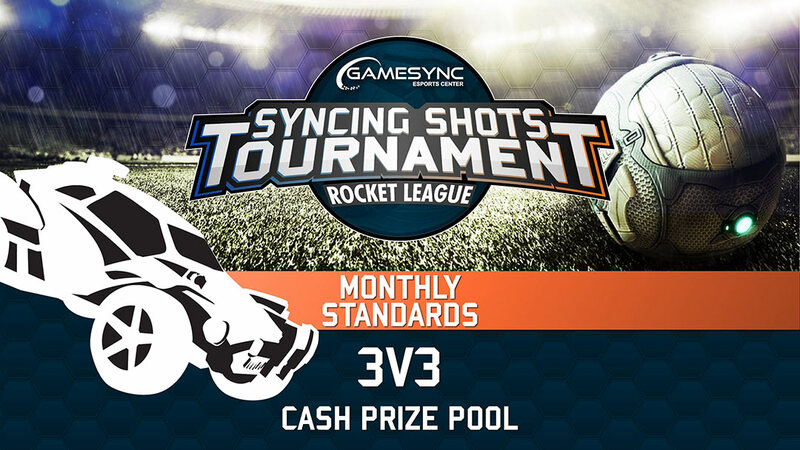 Syncing Shots is San Diego’s only monthly Rocket League 3v3 BYOC (bring your own computer/console) LAN tournament. Held on the last Sunday of every month, it attracts players from all over SoCal! If you are unable to bring your own equipment, there will be several stations available to rent and share with other participants. ggCircuit is non-stop competition available every time you log in at GameSync. Compete on whatever level you choose and earn achievements and coins which can be redeemed for prizes. Any day that you arrive, you could be the top of the in-store leaderboard, the top of a supported game leaderboard (like League of Legends), the top of a regional leaderboard, or even the top of the global leaderboard. Whatever level you’re at, you have a chance to win! The more you play, the more you earn. ggCircuit occasionally organizes tournaments that players at LAN centers around the world can participate in. 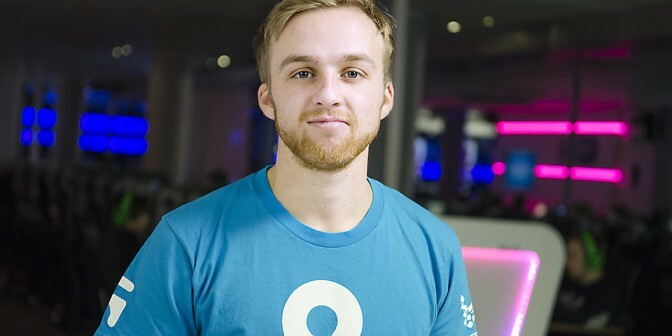 San Diego native Jordan ‘n0thing’ Gilbert is one of the best Counter-Strike players in the world and a professional competitive gamer. He has been supportive of our efforts for many years and considers LAN centers to be a critical pathway to becoming a pro. Join our club and be informed of the next meetup where you can ask him questions, hear his views on eSports & more! We’re looking for organizers! If you play any of the below titles, or any others not listed, chat us on our Discord server. Join us at our weekly meetups on Wednesdays from 4pm to 12am. 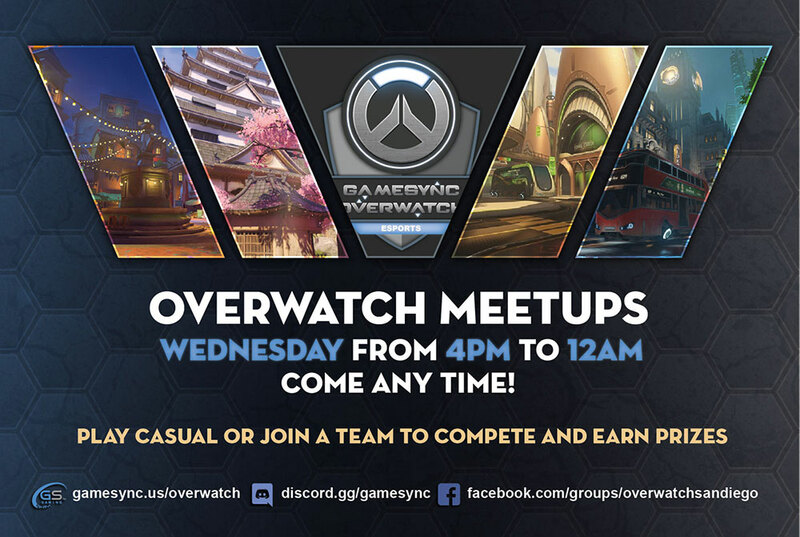 Come any time to play pick-up-games and meet your fellow Overwatch heroes. You can also join a team and participate in our competitive Overwatch leagues to earn your place on the leaderboard, win tournaments, win prizes and start blazing your path to eSports glory! Either way, 6v6 on LAN is an incredibly fun way to play – you’ll have a blast! 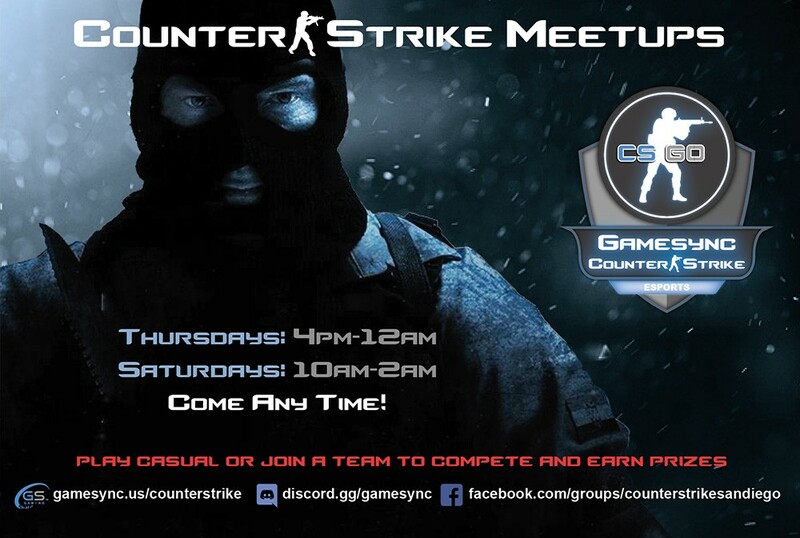 Play Counter-Strike: Global Offensive with other players from around SoCal in twice weekly meetups on Thursdays from 4pm-12am and Saturdays from 10am-2am. We encourage as many people to come as possible so we can organize 10-mans (we balance the teams and use our on-premise server for a lag-free experience). It’s a super fun, exciting way to play like you’ve never experienced before! Note: we’re looking for organizers! For more information, please chat Agragati. 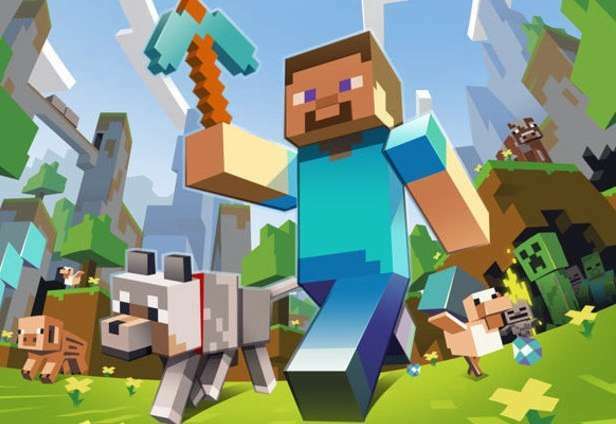 Join twice a month Minecraft meetups on Sundays. It’s a great place for kids to meet and play with each other and connect in a safe, friendly environment. Event dates are published on our meetup.com page.